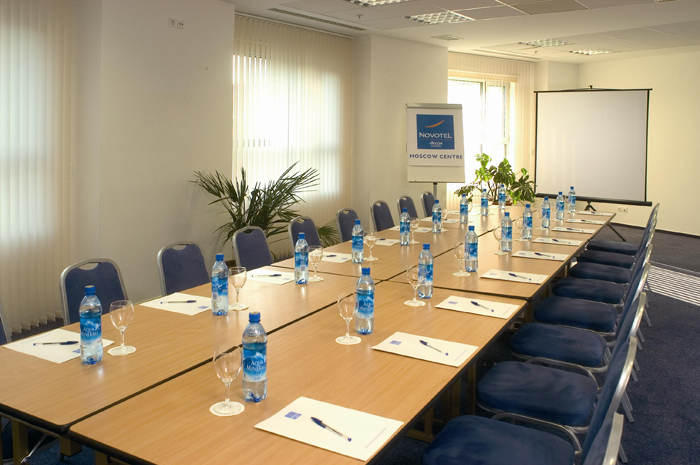 Novotel Moscow Centre combines convenience and comfort in the centre of town. 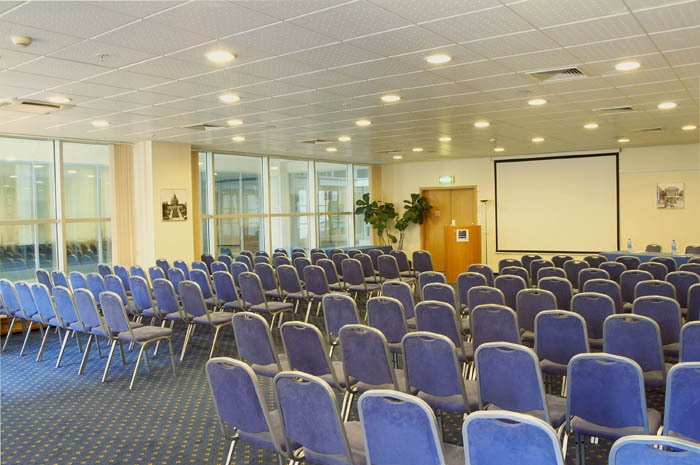 This 4-star central hotel is the perfect choice for your business or leisure. Just 15 min from the Kremlin and easy access to Moscow’s major International airports. Two metro stations are at the doorstep of the hotel. We use “Paris” hall for main part of the Conference. Its spaciousness is 150 persons. “Berlin” is small-scale room ideal for carrying out of workshops and master-classes. From Sheremetyevo International Airport (SVO): 30 min by high-speed Aeroexpress train to Belorusskiy Railway Station and 5 min by subway to station Mendeleevskaya, at the doorstep of Novotel Moscow Centre. From Domodedovo International Airport (DME): 40 min by Aeroexpress to Paveletskiy Railway station and 20 min by subway to stations Mendeleevskaya. Taxi pick-up service available upon request (please, contact the hotel in advance).